These examples, while impressive, are only the tip of the iceberg. We have identified over 200 conditions that may benefit from them, as well as over 100 different beneficial effects they can induce through the modulation of various physiological systems and pathways within the body, e.g. immunomodulatory, anti-proliferative, anti-inflammatory. You can search through the primary literature we have gathered on the topic on our Medicinal Mushroom research portal. While many already know that edible mushrooms have significant nutritional value, few are yet aware of just how powerful they can be in mitigating serious health conditions. 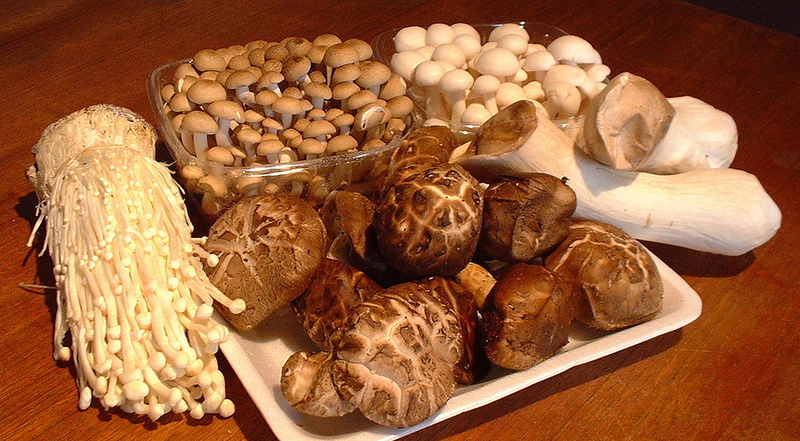 In fact, when it comes to natural cancer research, no other category has been the subject of more human clinical research than AHCC and Lentinan, both unique preparations of shiitake mushroom. AHCC stands for active hexose correlated compound, and is classified as a functional food made from hybridized mycelia of shiitake (and sometimes other mushrooms) in rice bran. It contains both alpha- and beta-glucan polysaccharides, well-known modulators of host immunity. Lentinan, also from shiitake (Lentinula edodes), is comprised exclusively beta-glucan. What is so unique about these compounds is that they are “host-mediated” anti-cancer agents, helping the cancer-afflicted body combat cancer by boosting immune function. This is a radically different approach versus conventional chemotherapy and radiation, which causes DNA damage in rapidly dividing cells, indiscriminately, damaging, mutating, and/or killing both cancer and immune cells (among other healthy cell types). Also, conventional treatment enriches cancer stem cells, which inevitably leads to cancer recurrence and the development of more lethal cancer phenotypes. Why Do “Medicinal Mushrooms” Heal? How can edible mushrooms like shiitake protect us against cancer, perhaps the most widely feared disease that presently afflicts our species? One explanation is that we co-evolved with fungi, and the essential polysaccharides (including their bio-informational content) they contain were present in our diet for so long that the genetic/epigenetic infrastructure of our bodies now depends on them. Beta-glucan, after all, is found widely distributed in whole grains, nutritional yeast, as well as fungi. The friendly microbes, in and outside of our gut, produce the beta-glucan fraction through the biotransformative processes of digestive fermentation and, in the case of food, culturing. Could it be that, failing to consume (or produce) adequate quantities, our body fails in its cancer immunosurveillance? 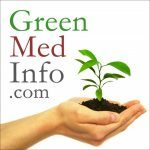 This is also observable in the well-established role that vitamin D deficiency has in maintaining proper immune function, and therefore reducing cancer risk. So why would it not also be true for compounds that have existed in the human diet since time immemorial? Perhaps there is another reason why fungi keep us alive and well, even when faced with the most terrible of health challenges: we share a common, unique evolutionary origin, and our destinies therefore may still be intimately interwoven. Find Out When Turmeric Is Unsafe For You. Next post Are Floating Farms in Our Future?